RIO DE JANEIRO - On Aug 12, Joseph Schooling topped the heats and semi-finals of the Rio Olympics 100m butterfly event to become the first Singaporean man to reach an Olympic swimming final. The nation will be rooting for him on Saturday morning (Aug 13, Singapore time) as the 21-year-old takes on the likes of Michael Phelps, Laszlo Cseh and Chad le Clos in the final in a bid to win that historic medal. 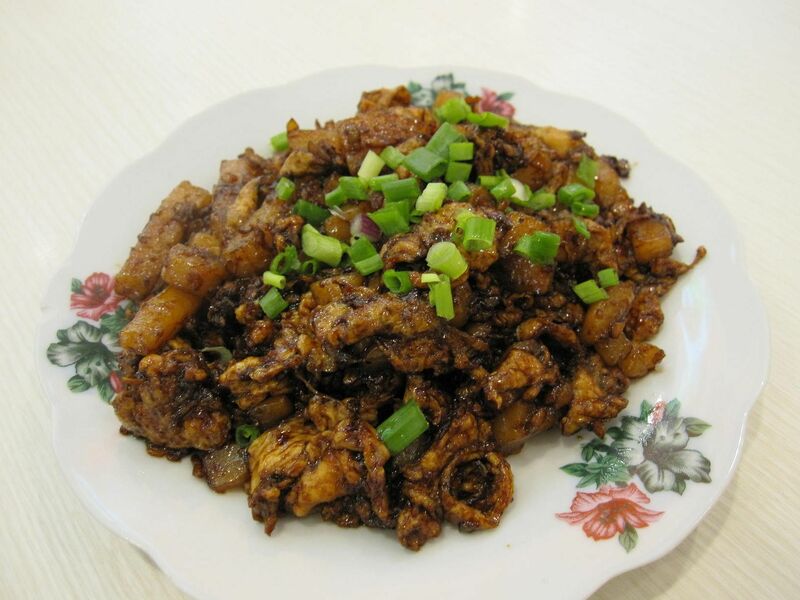 Here are eight things to know about Singapore's flying fish. 1. 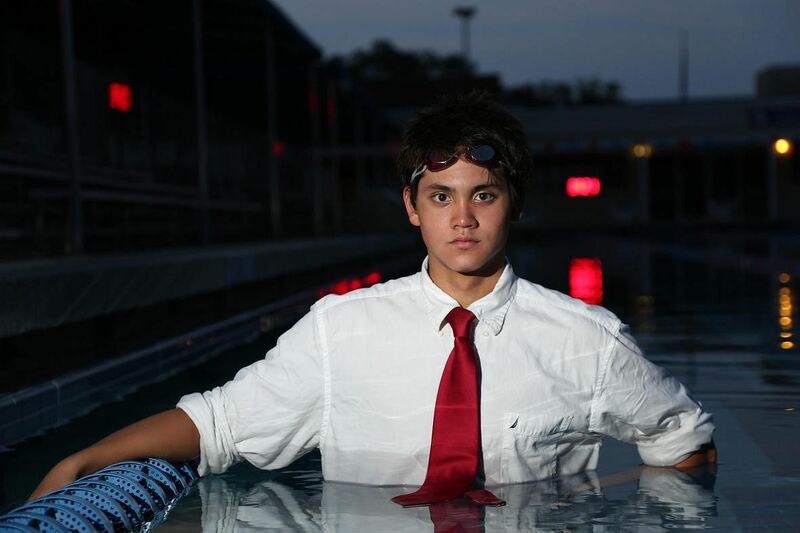 Schooling was the youngest recipient of the Sportsman of the Year award in 2012, but could not attend the prize presentation as he was sitting for a mathematics examination at Bolles School in Florida. 2. 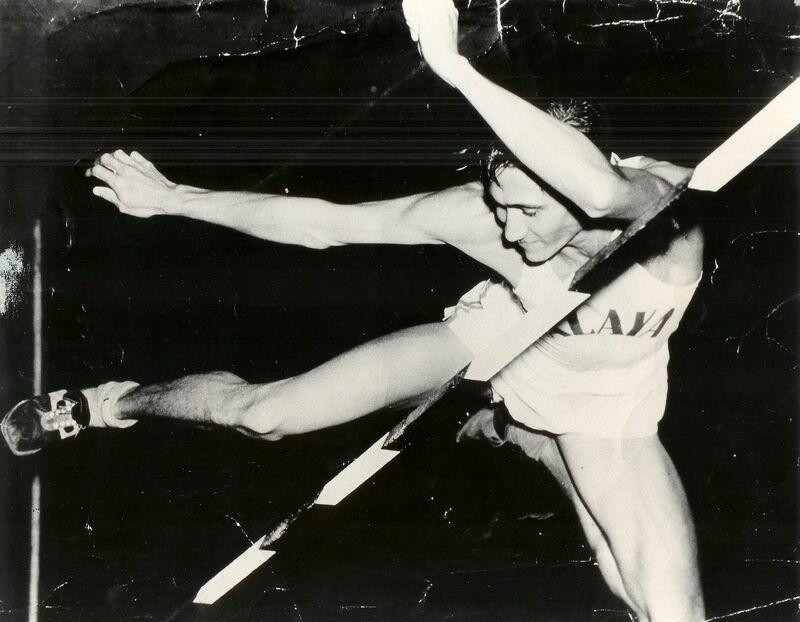 Schooling's grand uncle Lloyd Valberg was Singapore's first Olympian, representing the country in the high jump event in 1948 Games, which was also held in London. 3. Schooling's favourite food is carrot cake - "the blacker the better". 4. Two years ago, father Colin had to rebut suggestions that Schooling, who is an Eurasian, was "foreign talent". Schooling senior spoke in a mixture of Malay and Hokkien to prove that he is indeed 100 per cent Singaporean. 5. The Rio Olympics is not the first time Schooling beat Phelps. In June, the 21-year-old beat Phelps to win the 100m butterfly final at the Longhorn Elite Invite Meet in Austin, Texas. 6. Nor is Phelps the first swimming great Schooling had beaten. In 2013, he beat six-time Olympic gold medallist Ryan Lochte to win the 100m butterfly (long course) final at the Speedo South Sectional Championships in Florida. 7. He likes football - both real and virtual. His favourite team is Chelsea and he enjoys playing the Fifa series of computer games. 8. To prepare for the Rio Olympic Games, Schooling decided against watching popular drama series Game of Thrones to keep his focus.